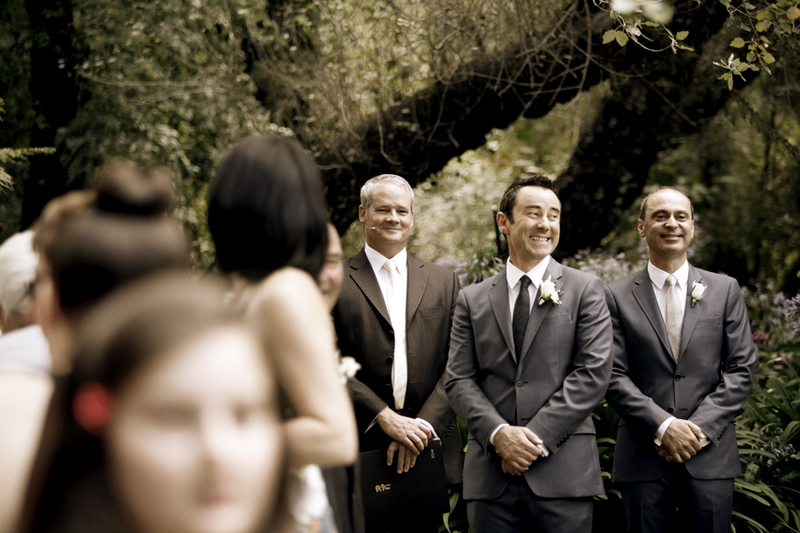 As you’ve probably worked out by now, my name is Alister and I’m a wedding celebrant. If you’re planning a wedding, you’ve probably got a lot on your plate. 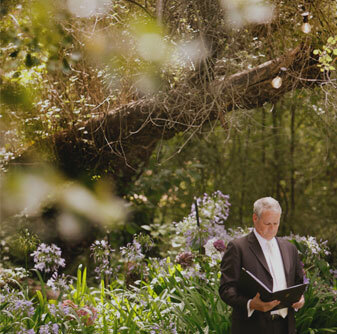 Most couples don’t even know where to start when it comes to their actual ceremony. 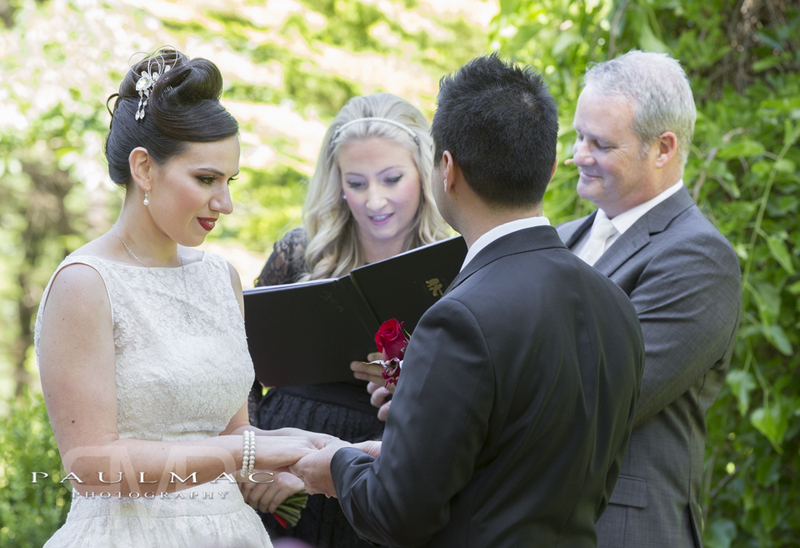 I can help you navigate the process and ensure that you ceremony is stress free. I focus on creating a relaxed ambiance to your day. I’ll listen to what you want and offer advice when needed. 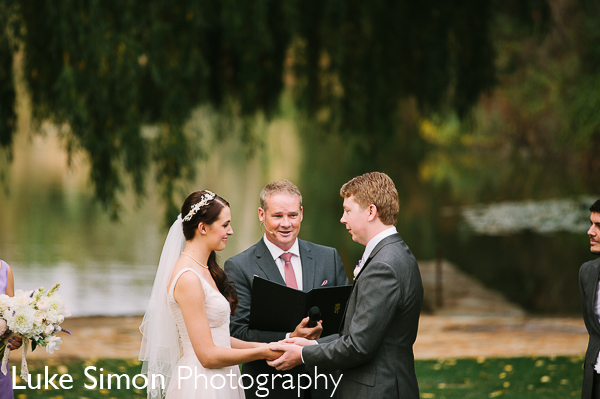 I’ll guide you through the whole process and ensure that your ceremony runs smoothly. Although I’m based in South Australia, I do travel. Unlike some celebrants I’m a nation-wide wedding celebrant and I like to travel. Coast to coast, top to bottom, East to West. 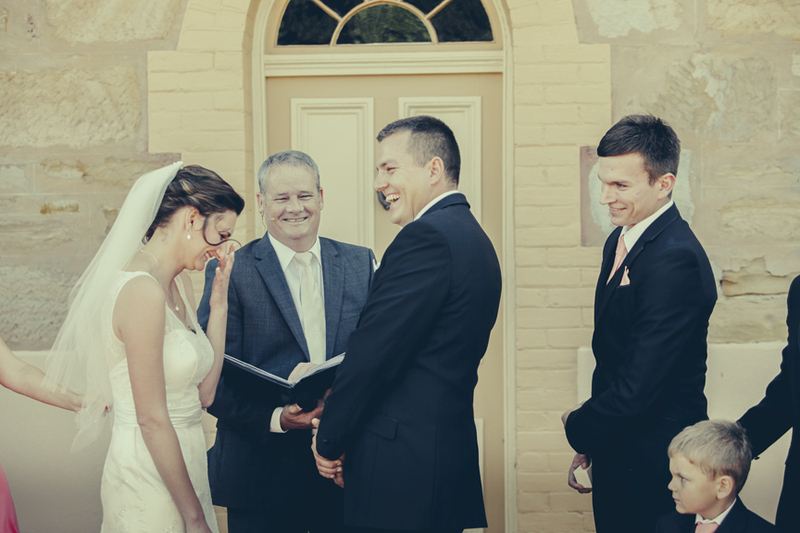 I’m authorized to conduct marriages anywhere in Australia. 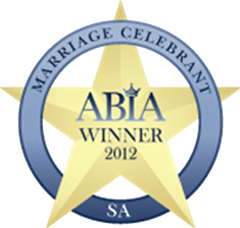 I have conducted over 1,000 weddings and have won multiple awards for creating relaxed stress free ceremonies. I am passionate about what I can do for you and I will do my best to ensure your wedding is a success. 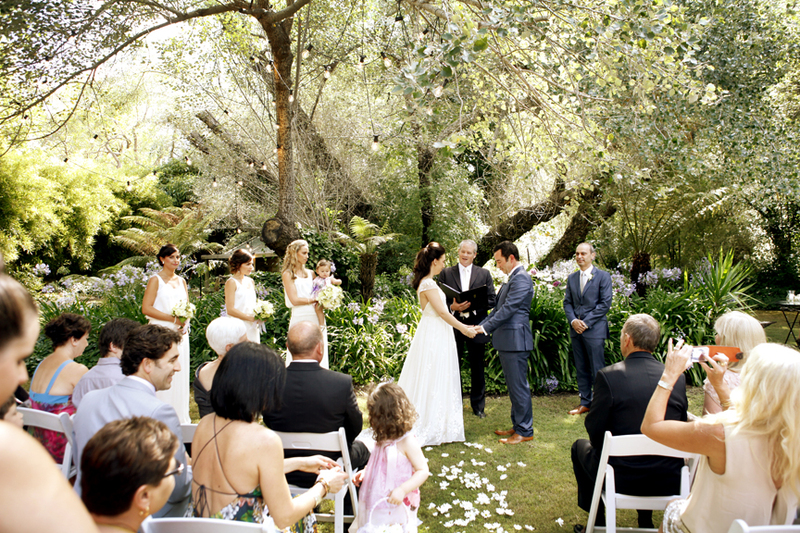 Together we can create a ceremony that you’ll be delighted with. GET MARRIED IN 4 EASY STEPS! 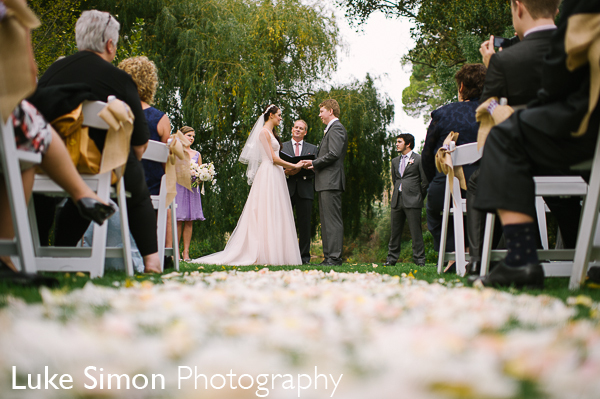 Q & A time – You ask me questions about ceremonies and weddings and I’ll do my best to answer them. 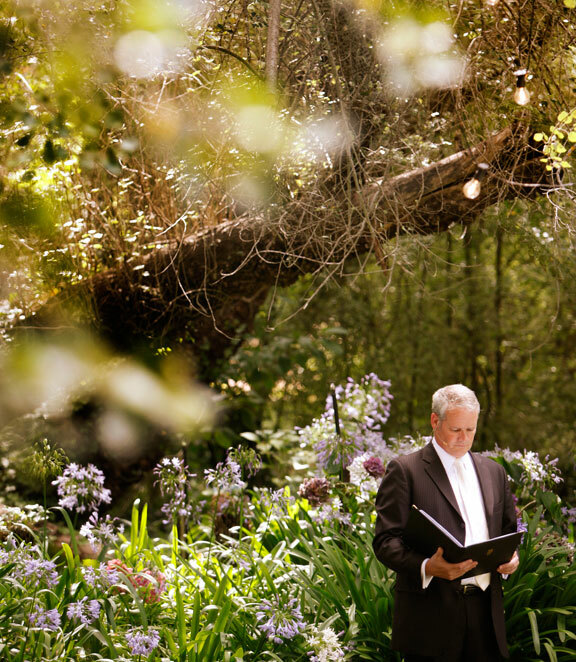 Conducted over 1,000 individual ceremonies. 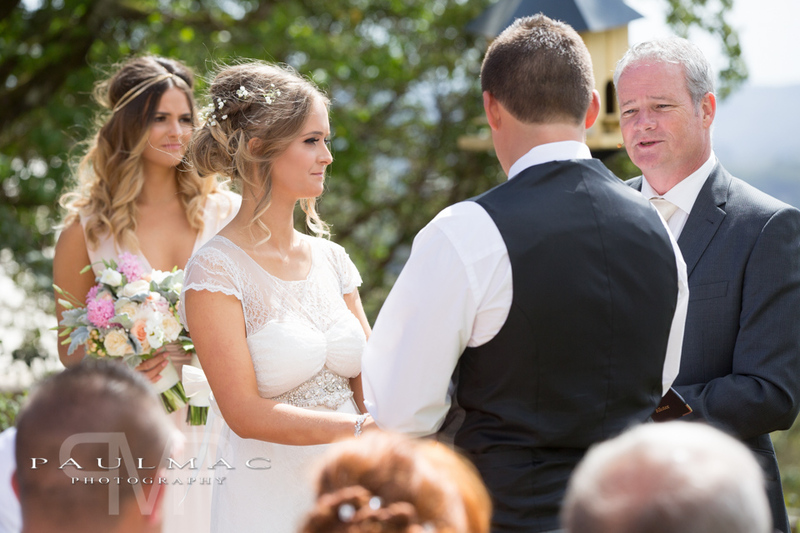 I travel Australia wide and can perform your wedding at a venue that suits you. I will attend to all the legal paperwork. Conducted weddings on beaches, in parks, chapels, restaurants, golf courses, home gardens and wineries. PA system/ microphones and CD/MP3 player included free of charge. It’s your day, I’ll show you how to do it the easy way. Whoever you are and however you’ve found love, let’s work together to create a one-of-a-kind experience on your wedding day. Marriage equality Rules! – Love is Love! Different couples have different requirements. 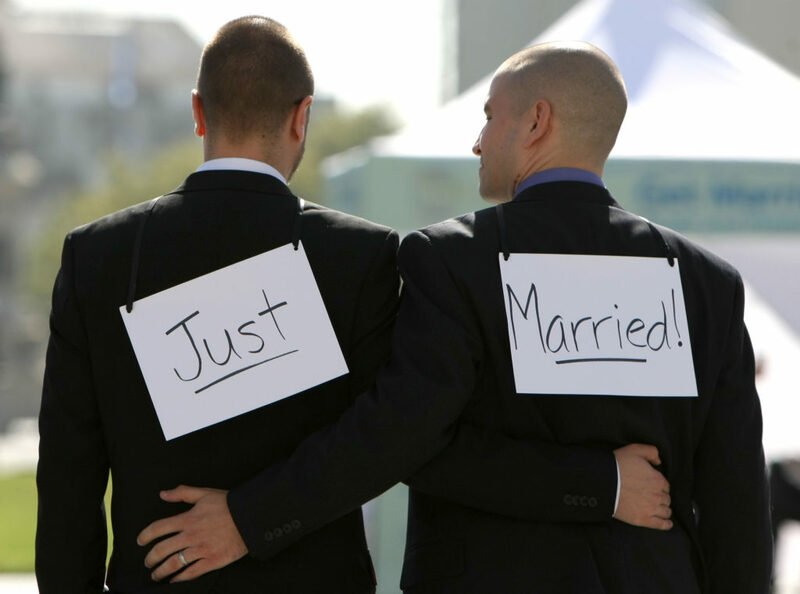 This option is available to those who desire a simple short legally binding marriage ceremony. Why get married in the Government Registry Office when you can choose your own location. 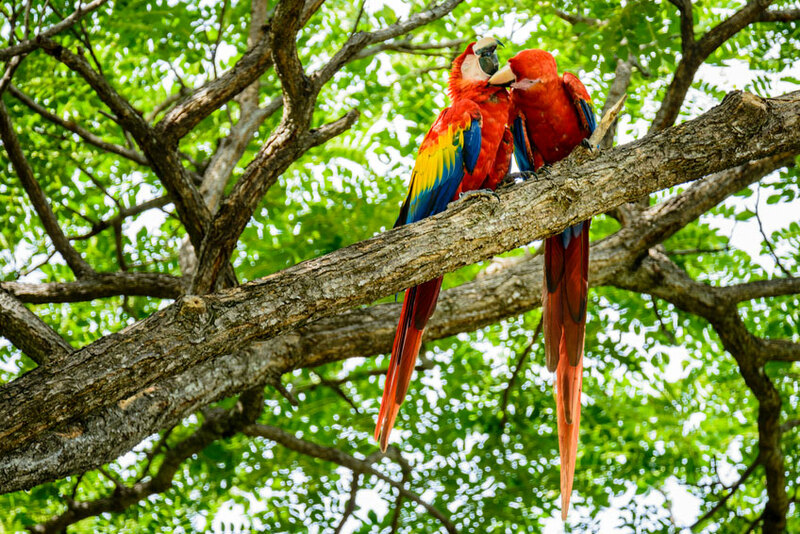 Parks, beaches, gardens, restaurants, in the office, over lunch, at home, at the airport or even in a hot air balloon. The choice is yours. You may wish to be surrounded by close friends and family or just have 2 witnesses to fulfill the legal requirements. Alister tailored our ceremony to exactly what we wanted and more importantly he had such a calm energy on the day and made sure everything was perfect. It was just what we wanted and we had nearly every guest comment on how real and romantic it was. Thank you. Alister certainly made us feel very relaxed and confident during our ceremony, he also held the service professionally and with touches of humour and enlightment!! Alister was very professional yet he was so friendly and very down to earth. A very easy guy to chat to about any queries with the cermemony, very calming on the day and an all round good guy. Everyone complimented his work on the day and how he wasn't boring, he was entertaining and so proffessional. Extremely professional, reliable and friendly service. We were very happy to be married by Alister!! Fantastic celebrant who worked closely with us to ensure that the service that was provided was exactly what we wanted. There were many wonderful comments about him on the day. Highly recommended. 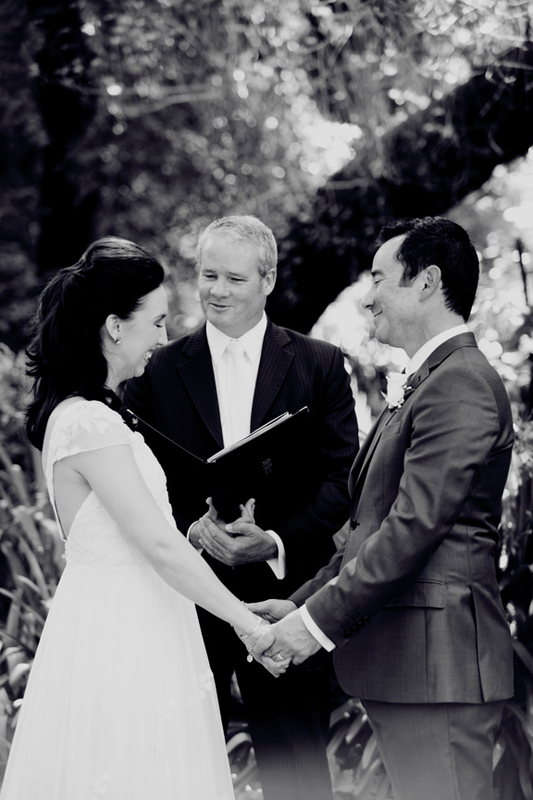 From the moment we met Alister, we knew he would definitely be the celebrant for us. His lovely, calming nature, was exactly what we wanted on our wedding day, and personalised our ceremony so it was unique and special to us. We would definitely recommend him! Alister was perfect for our day, relaxed and easy going. We didn't want a long or complicated ceremony and he delivered exactly what we were wanting. Matching the legal requirements with our requirements. Alister is a great celebrant, with knowledge and experience to help you through the day. It was great to have someone so organised to help settle the nerves and guide us through. Very professional and easy to talk to. Our ceremony was without fault. Everyone commented on how well it went and how much they enjoyed it. Alister listened to our needs and kept us calm on the big day. It is no wonder he is popular. He is brilliant at his job. We highly recommend him. Made everything really easy to navigate through and was good at calming us on the day. Made the ceremony really special and added special little touches according to what we had told him. Alister is extremely nice and professional, he ensures the ceremony runs smoothly and that guests are directed where to go and what to do. Also very affordable price. Put our day together perfectly. Gave me confidence in knowing that everything would run smoothly and professionally. Added a nice personal touch for us. He was always available for questions and makes the ceremony to suit you. My service fees are dependent on several factors: the type of ceremony, time of year (peak vs off-peak), weekend or weekday, location of your wedding, travel requirements and the intricacy of the ceremony (registry style vs full wedding with bridal party, personalised vows, readings, rehearsal etc.). Please contact me with your ceremony date, time, venue and any other particulars and I can give you a firm quote. When can I get married and how much notice must I give? You must complete and sign a Notice of Intended Marriage signed by a duly authorised person and submitted to your celebrant no sooner than 18 months before the wedding and no later than one clear month before the wedding. What is the minimum age someone can marry? 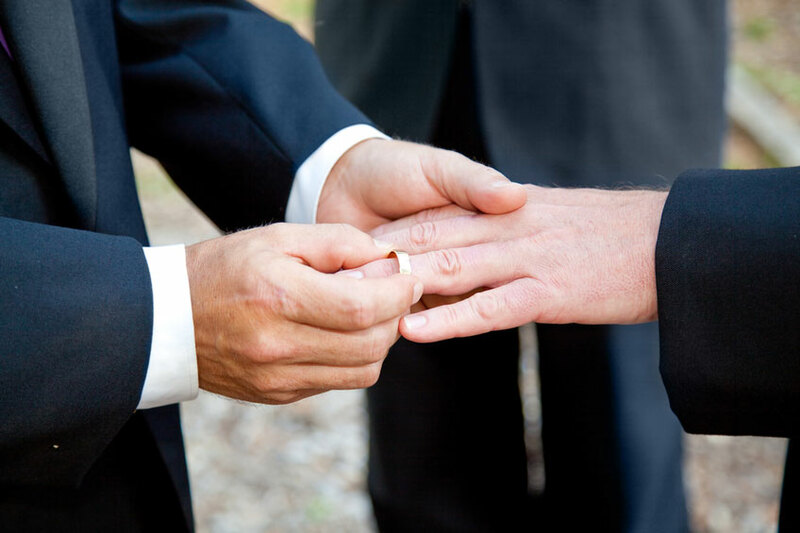 Without a parent’s or a courts approval, age 18 is the minimum age that someone can marry. Who can be the witness’s to the ceremony? Anyone who appears to be over the age of 18. They do not have to be residents of Australia. 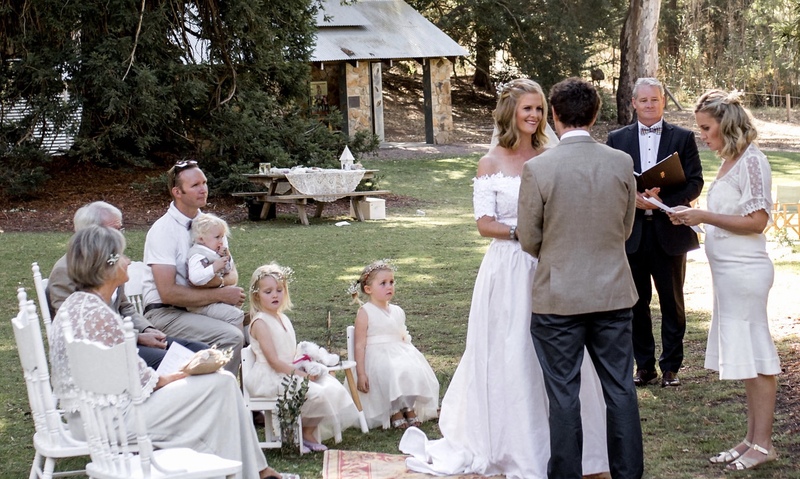 Can Overseas Visitors get married in Australia? Yes. If you get married in Australia you have the same legal rights, and responsibilities, as if you were married outside Australia. This applies to persons born in either Australia or another country. Yes, I would encourage this as it helps to personalise your ceremony. 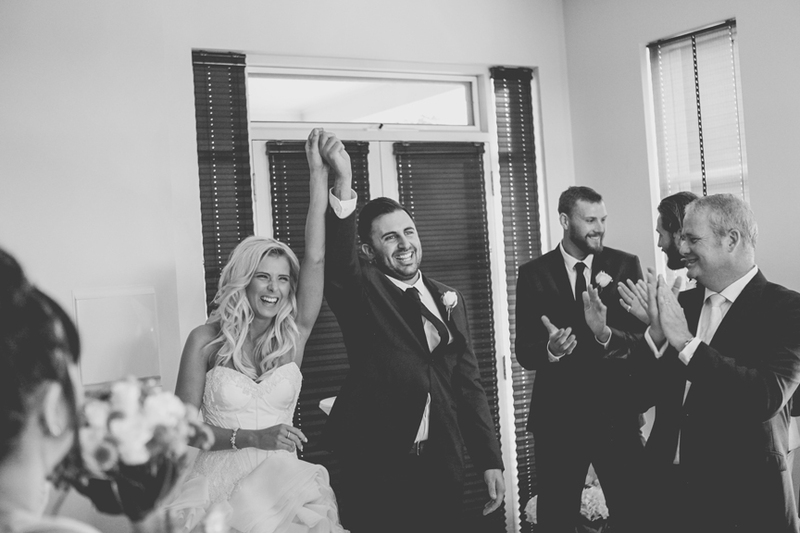 This is personal, 1- 2 is appropriate and ensures that the Ceremony is not too long. Generally ceremonies last for about 20-25 minutes, I’m happy to go longer or shorter, but this is totally dependent on your wishes. No this is a personal choice and is not a requirement. Absolutely – it’s your day, your choice. No, it is inconsiderate and rude! Please show consideration for your guests and service providers. Your reception, caterers, photographers and musicians are all running to a time schedule. If the Ceremony starts late so does everything else. What happens after the Ceremony – do you stay for the reception? No, I will leave soon after the ceremony, quietly and discreetly, occasionally staying for a drink. In the event that I am too ill, (I would have to be on deaths door!) I have a group of celebrants I can call on who would perform your ceremony. Her maiden name on all documentation. Can a religious component be included in the ceremony? Yes, you can have as much religion as you like, or none at all.